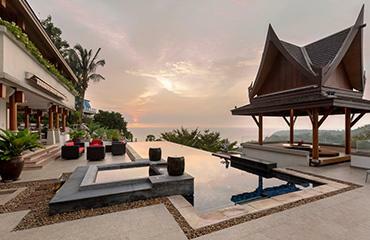 Set on a picturesque hilltop overlooking beautiful Kamala bay with its long, gentle arcs of perfect coral sand caressed by the warm, aquamarine waters. 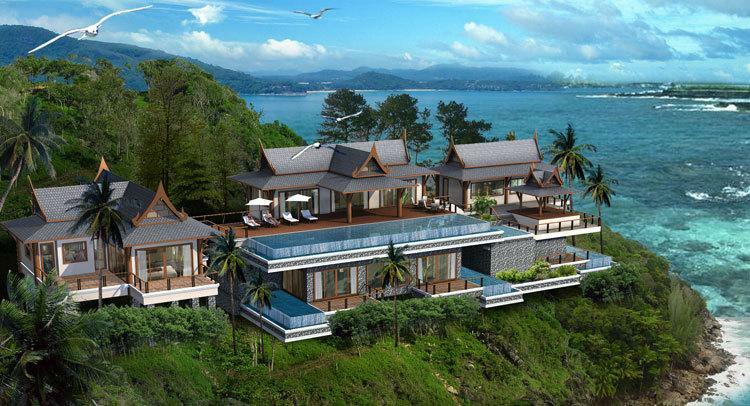 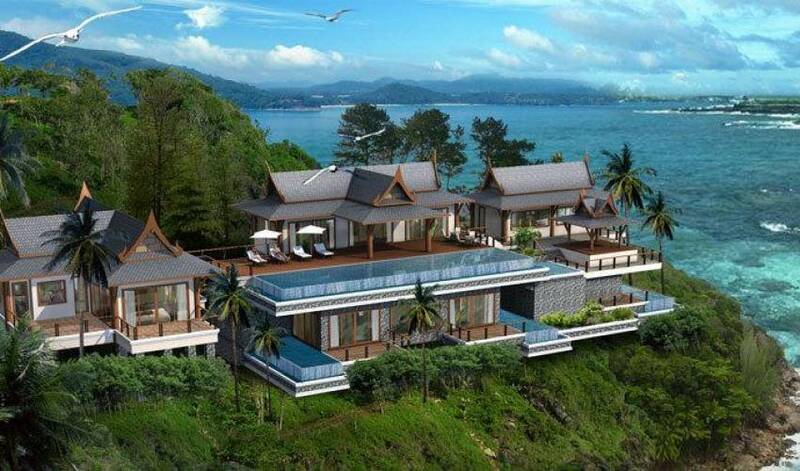 Ocean breezes carrying exotic tropical scents will cool these luxury homes, high on the Kamala headland. 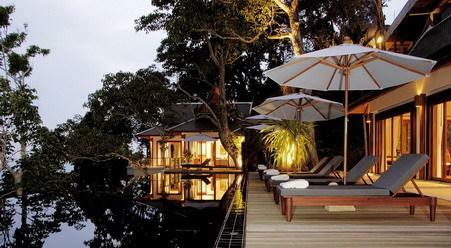 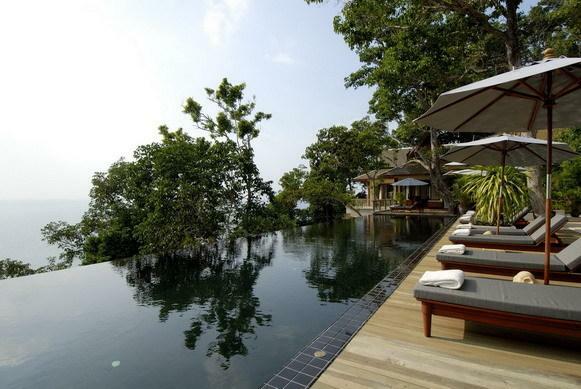 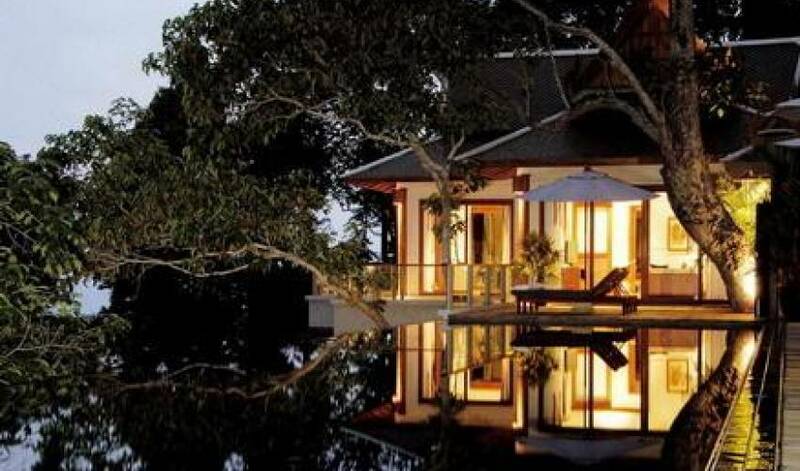 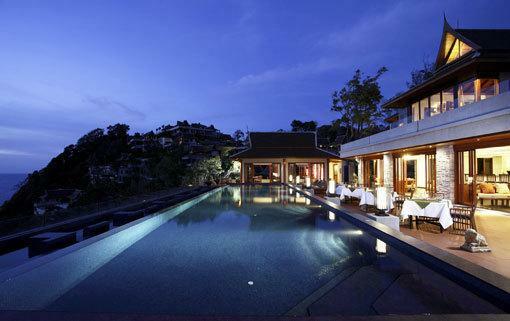 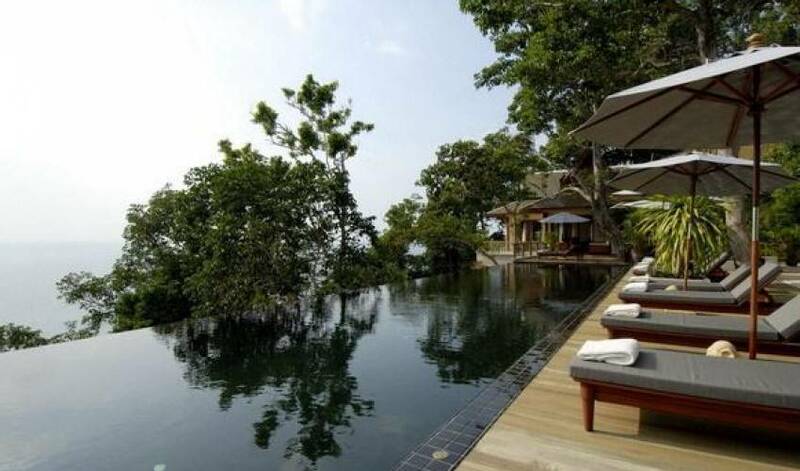 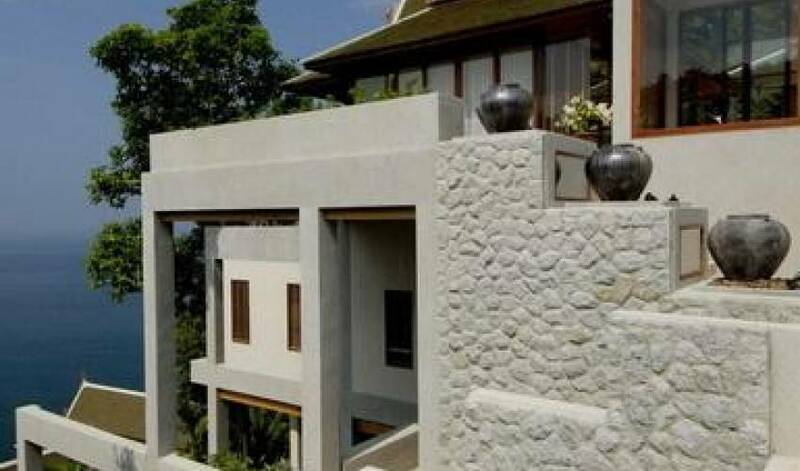 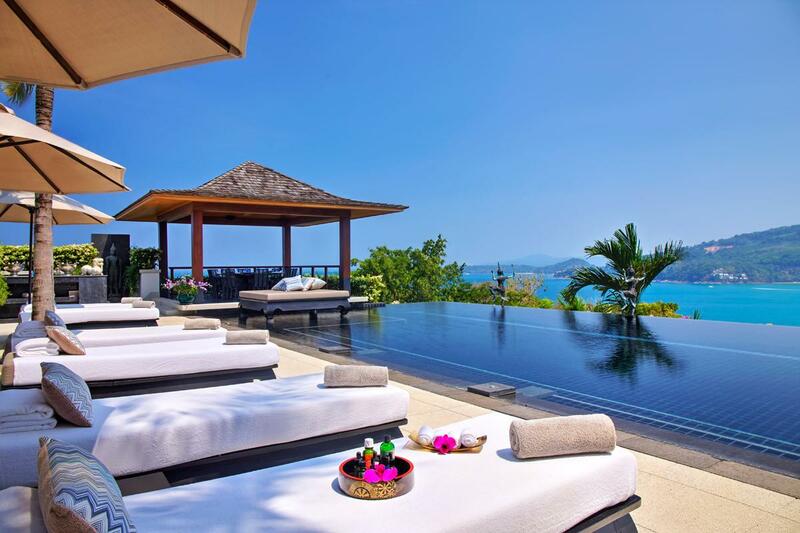 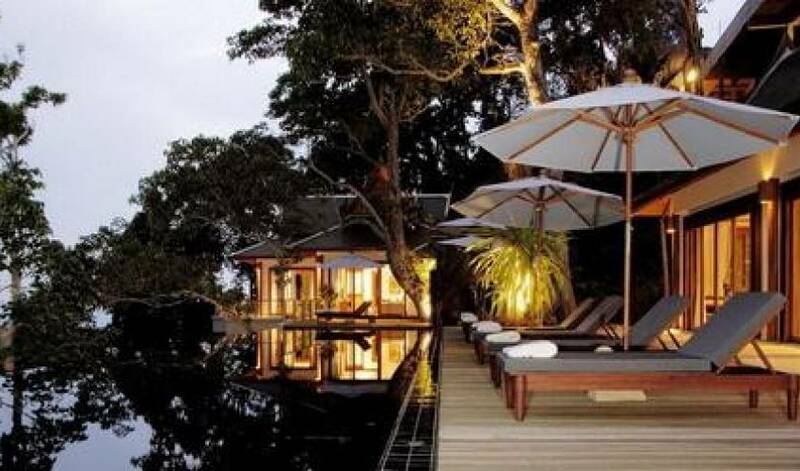 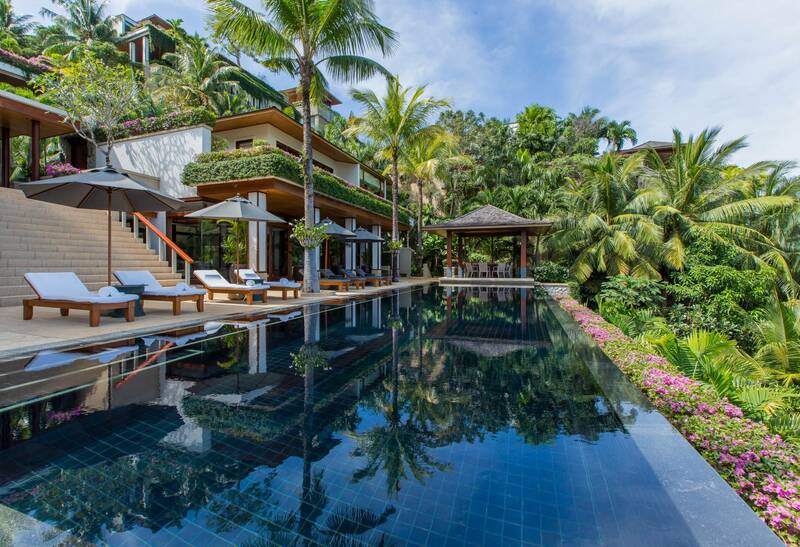 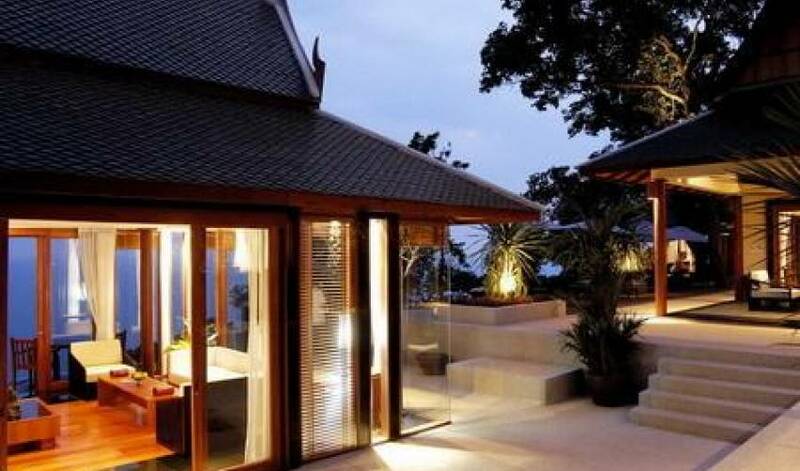 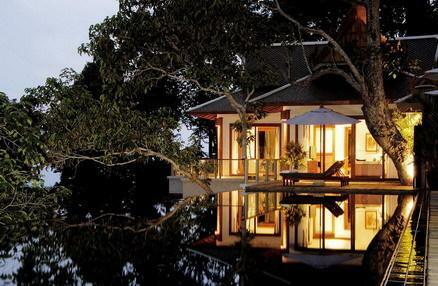 And in the swimming pool, the center piece of each home, swim in total privacy with the Andaman Sea in sight. 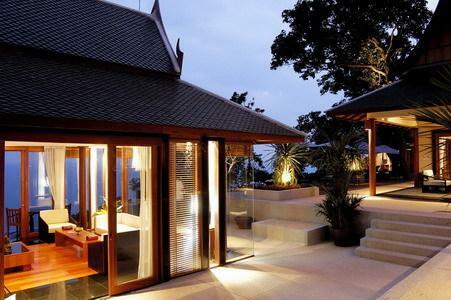 Can anything compare to this most tranquil of existences? 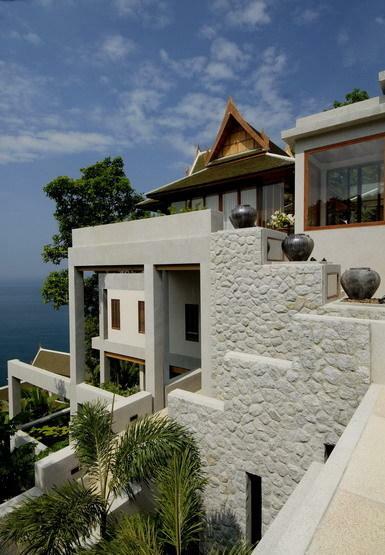 This remarkable residence has 6 very large bedrooms. 3 of the bottom downstairs suites have their very own private plunge pool and living room.